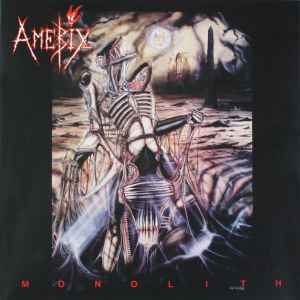 All compositions and lyrics © Amebix 1987. Heavy Metal Records is a division of FM Revolver Records Ltd.
Cat# 'HMR LP 99' appears on spine and back sleeve. Cat# 'HMRLP 99' appears on record labels.